I took this picture from our balcony last night. I used to roll my eyes at people that would talk about sunrises and sunsets. One of those I was never going to wake up for and the other I just…didn’t get the appeal.Until we moved. I’ve never seen sunsets like this before. They are just layers of colors – vibrant and beautiful. I can’t stop staring at them. None of us can. Even my children take notice. Our bathroom window has the perfect view of these gorgeous sunsets, so my son likes to take baths in our tub now. It’s a great motivator for bath time. If he’s lingering, all I have to do is say, “You’ll miss the sunset if we don’t get up there!” and off he goes. Anyway, I tried to snap a picture for you – but pictures just don’t do them justice. Let’s dive in to what I’m spying and trying this week. Have you seen these things?I thought they were just a gimmick like those pet rocks. Remember those? But, this indoor play place got a few – and the kids just go nuts over them! Then, another mom said they actually have some at their house and her kids play with them all the time. Who knew? Personally, I think they’re a bit hideous – so my kids had the good sense to ask Grandpa, and he never says no. Within a matter of days, I opened my door to find two of these weird looking things on my doorstep. I will admit – the kids love them, and they don’t move as quickly on them as they would something with wheels, so that makes them safer? Right? I went a little crazy on hair bows when Ellia May had their big seasonal sale.I try to buy a healthy mix of more affordable bows ( like these and these), but also mix in some nicer ones for special occasions. These ones are really well-made and come in beautiful styles and prints. They also have a bow subscription where they send you three bows a month in different styles and patterns. I like this because it’s a good deal, and you end up with some bows I probably wouldn’t have considered – but can really be fun to style. Ellia May has a sweet promotion where if you or someone you know is having a baby girl, they’ll send you your first bow for free. Adorable. I saw this quote and just loved it. Brene Brown has so many great things to say.This quote, and a couple more, made their way on to my social media accounts this week. It was sort of a big Brene Brown love-fest. 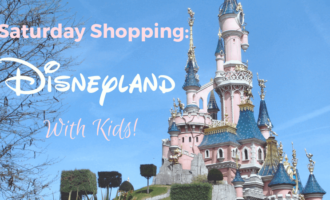 We have our first Disney trip with the kids coming up – so when I spied these adorable, affordable Minnie Ears, I couldn’t click “Add to Cart” fast enough!I even picked up a pair for each of my nieces, too. $2.99?? SCORE. I’ve written about how much I love Zella and Gaiam activewear. Currently, they are the only brands I wear when I workout. I exclusively do yoga and pilates classes, so they perfectly suit my needs.Gaiam’s classic designs and styles are cut from materials so soft, they feel like butter. Somehow the waistlines are secure and hold you in, but don’t restrict, and in my experience, never roll down. They also wash extremely well and are very flattering. Gaiam is offering a special deal for 20% off site wide PLUS free shipping, for orders over $75. 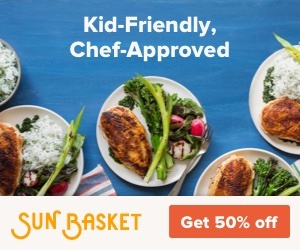 Just use code TAKE20 or click on the link below to use this coupon! Tell me what you buy and how you like it! Save 20% Off Site Wide + Free Shipping On Orders Over $75 At Gaiam.com! 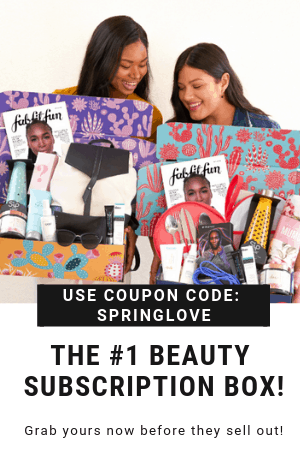 Use Code: TAKE20 At Checkout? ​Have you seen this? I saw it on Instagram this week and got so excited. 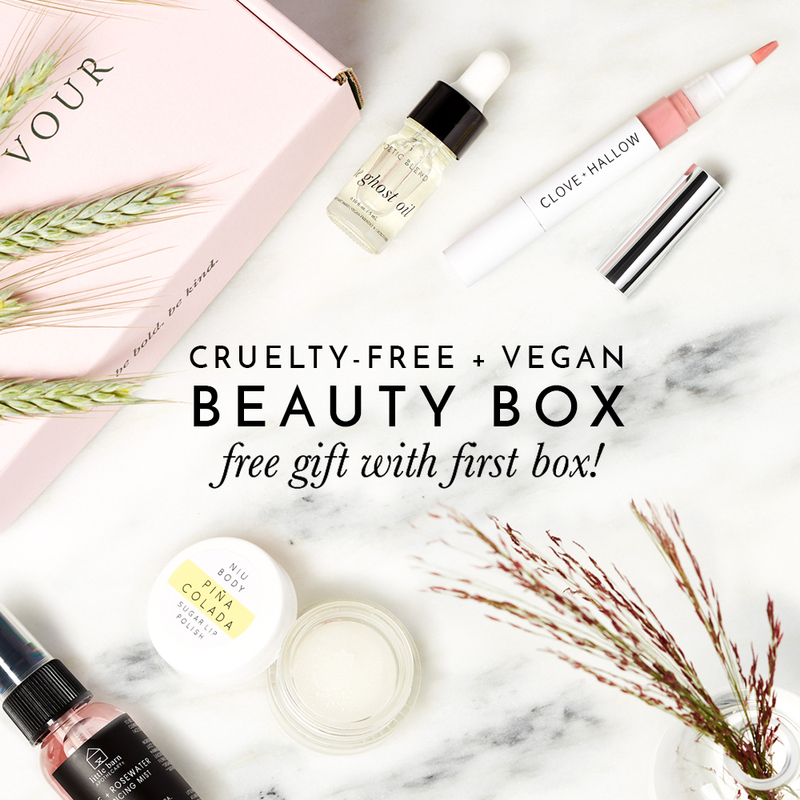 A beauty subscription of only Vegan & Cruelty Free products? Yaaaassssss! !I really love finding clean beauty products that work. Have you tried it? My first Allure Beauty Box from Amazon just arrived (it’s sooo good! ), but my next subscription might have to be Petit Vour. 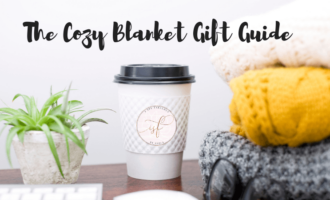 A few of my favorite brands are Petit Vour worthy, such as Herbivore, Farmacy, Colorscience, Kora Organics (their facial oil – gah! ), and more. So many fun products; so little time. I’d love to hear your favorites in the comment section below. « How I Used Magnolia Home Wallpaper to Create My Dream Baby Nursery!